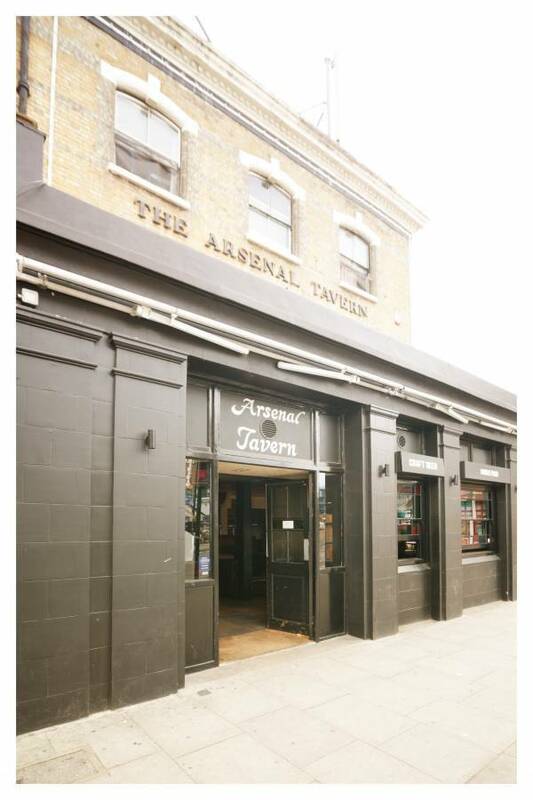 Welcome to The Arsenal Tavern Hostel, a backpackers for people between ages 18-35. We are proud of our hostel and keeping the place clean and our facilities are cleaned and maintained 24/7. Unique to the hostel, Stoke Newington and its huge amount of independent restaurants, pubs, shops and cafes serving the best coffee in London are only a 10 minute walk from the hostel. When you get bored of Shoreditch, come check out Stokey. We are not far from Dalston, Hoxton either. The nearest tube stations are Arsenal Tube station or Finsbury Park Tube Station. 7 mins walk. From Finsbury Park Tube Station, Take exit towards Station Place/ Buses, Cross over to Barclays Bank & turn left you will walk past Tesco's, 99p store, Subway etc etc... & then take the 1st right, walk down the Blackstock Road and our hostel is along the road on the left. From Arsenal Tube Station, take the exit, turn left and walk down Gillespie Road, which connects to Blackstock Road. You'll see Arsenal Tavern Hostel on the opposite corner, to your left. Take the Piccadilly Line all the way to Finsbury Park Tube Station or Arsenal Tube station and follow directions as above. First Capital Connect trains will take you straight to St Pancras Station. Change here for Piccadilly Line to Finsbury Park Station or Arsenal Station and then follow directions as above. You can take a bus (Terravision Buses) or the train (Stansted Express). Both of them will take you to Liverpool St. Station. From there transfer to the Underground and take the Metropolitan Line to King�s Cross St Pancras tube station and change to the Piccadilly Line all the way to Arsenal station and then follow directions as above. You can take the bus (Easybus or Green Line Coach will take you to Baker St Station) or the train (Luton Express will bring you to Paddington Station). 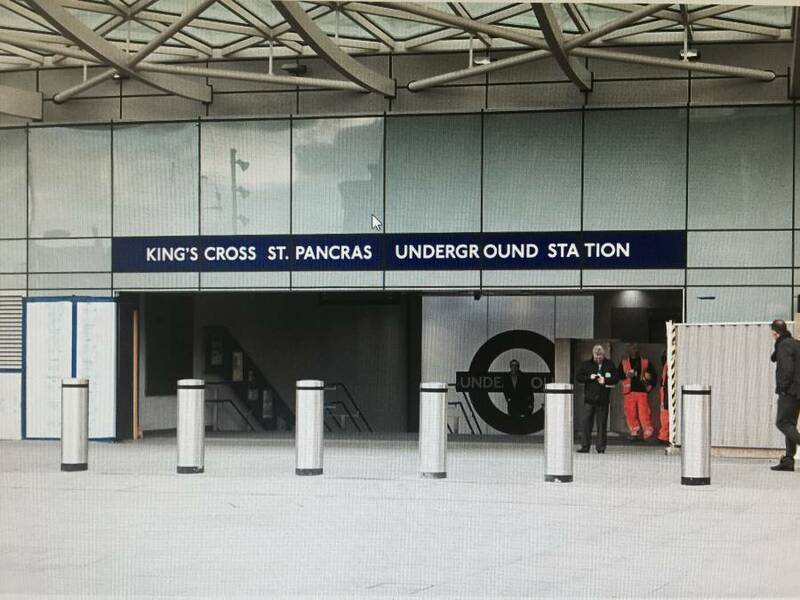 From there take the tube to King�s Cross St Pancras Tube Station. Change there for Piccadilly Line all the way to Arsenal Station and then follow directions as above. Take the Underground, going on the Victoria Line to Finsbury Park Tube Station and then follow directions as above.